Your horse’s teeth are incredibly important to its health and wellbeing, especially going into the winter period. Horses should have a routine dental evaluation and rasping where required at least every 12 months. 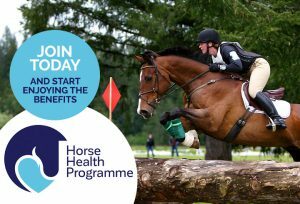 Why not join the Horse Health Programme and have this done for free? Dental work can be painful for your horse, so choose a vet to do your horse’s teeth and make sure they get the correct level of sedation and pain relief required. Only vets can offer the complete service. It’s what you’d want from your dentist. Dental disease can cause pain when eating, mouth ulcers, sinus infection, loss of performance, refusal to accept the bit and many other problems so call Oaklands today to arrange your appointment. Routine use of dental gag. Examination with mirror (if indicated). Five or more £55 per horse, 10 or more £45. In addition to either dental consultation or dental profiling as above.